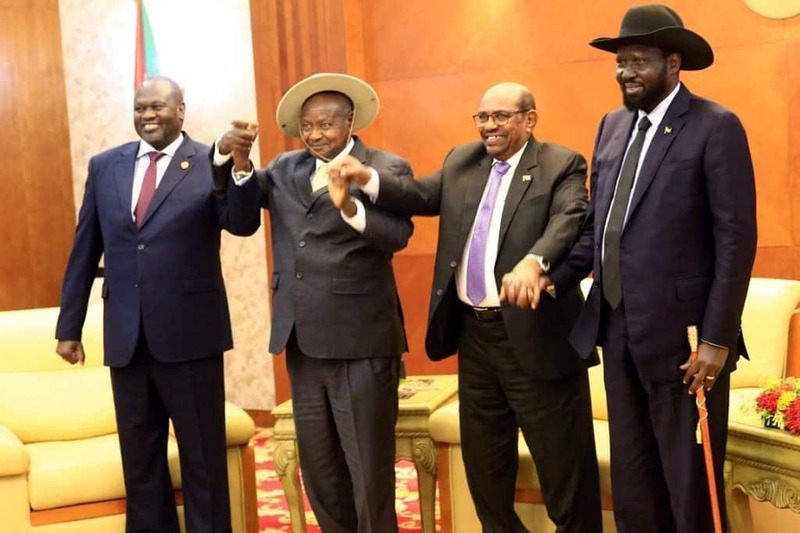 The new peace agreement signed Wednesday 12 September by president Salva Kiir and Riek Machar rebel leader is welcomed with a mixture of caution and skepticism, both in the country and the international community. South Sudan census in the streets of the capital Juba, many southerners felt the urge to celebrate the agreement signed the day before in Addis Ababa, Ethiopia. For those who have experienced some of the fiercest fightings early in the war, and then again in July 2016, when the final peace agreement has been shattered, the trust is broken with the signatories of the agreement.Obtained at the end of a long process of ‘renewal’ under the aegis of the regional organization Igad (Intergovernmental Authority for Development), the new agreement is the result of intense diplomatic pressure. Two diplomats stationed in Addis Ababa have expressed, under cover of anonymity, their caution. “Skepticism prevails,” conceded the first while, for the second, the peace agreement “is certainly not perfect. But for these diplomats, and more broadly the region leaders involved in peace efforts for nearly five years, an imperfect agreement is better than no agreement at all. This entry was posted in News, South Sudan by LindaDel. Bookmark the permalink.